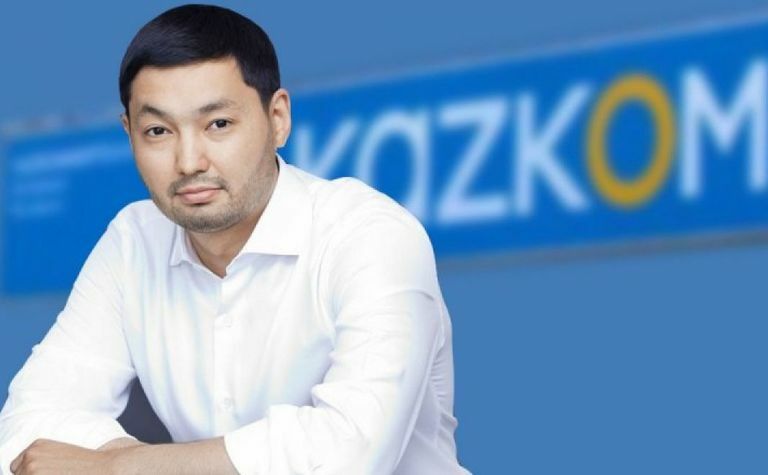 Kazakh oligarch Kenges Rakishev has left the Central Asia Metals (AIM:CAML) board following its annual general meeting this month. He sold his remaining 6.6% stake in the company in April. 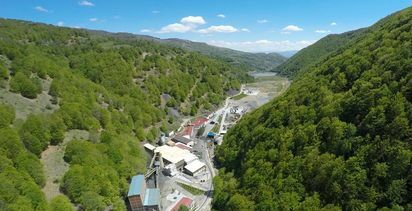 Rakishev was on the board from 2013, and held 19% of the company until the acquisition of the Sasa mine in Macedonia in September last year. 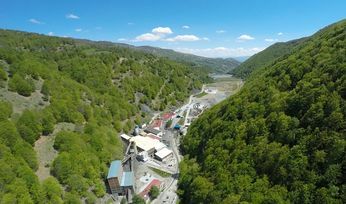 He had owned 40% of the Kounrad tailings project and converted that holding in the CAML stake. The company's chairman Nick Clarke said Rakishev had been a productive member of the board. "On behalf of the board I wish to record our appreciation for Kenges' input over the years," he said. "It has been a privilege to work with him and he leaves the Company with our best wishes for the future." 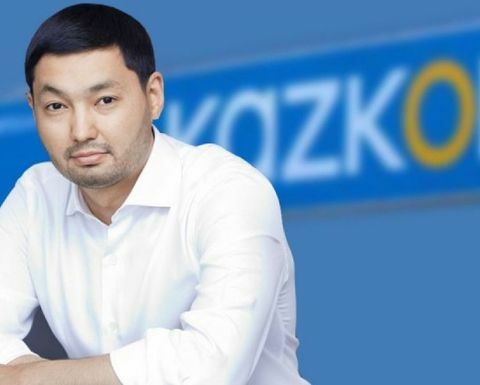 Rakishev is still very much involved in the London mining world, most recently putting his 22% holding in Petropavlovsk behind the sacking of the gold miner's board and the return of Pavel Maslovskiy as CEO.